Magic OZ The Best magician for Smiles around. 12th year supporting Great Ormond Street Hospital events London. “My daughter Sky has had an amazing birthday party thanks to you,I know she will be the talk of the school on Monday!! Have the ultimate Children’s Entertainer Guaranteed fun for all the Children and Adults too? I must thank you once again for your assistance throughout the evening, we were lucky to find a professional who not only amazed our clients with stunning magic, who also made the event so memorable. This was an important client event and you made it one of the best and most memorable we have ever had. Magic OZ was absolutely brilliant and everyone young and old thought he was not only a fantastic Magician but a very nice guy too. I would not have any qualms recommending OZ he is a gent with top magic skills who really did make the event very special. Your performances at each table left the guests laughing yet spellbound, and everyone enjoyed your humour so much, you made our Wedding day so memorable, a fantastic day for me and my hubby, Fun and magical had by all. Thank you so much for making our wedding day so special. Looking for a Magician Surrey for your special Party or event? As a full-time Professional Magicians available to hire for events and family functions. Oz has performed as the top Magician for over twenty years, for private family parties as a party Magician to celebrities and making every Wedding day so special for the bride and groom. 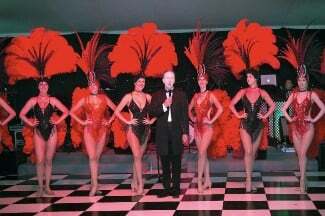 Oz performs at small to large scale functions and Black Tie Events, and as a highly experienced Entertainer and Magician Oz knows how to make you’re next to be remembered. Magic OZ is a member of the famous Magic Circle and a full Equity Member, with full CRB/ DBS Enhanced check. 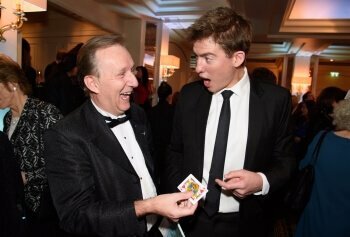 Hire Close-up Magician Magic OZ events & Family Parties, Anniversaries. The Favourite Children’s Party Entertainer, School Shows – Fetes – Fairs. Mix and mingle magic at any event is becoming one of the most popular trends around today. 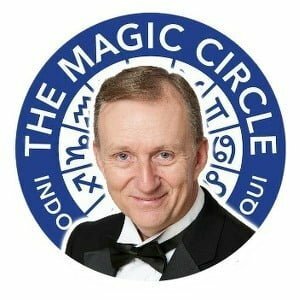 Magic OZ Guarantees his magical work as he is a top member of the Famous Magic Circle in London. Oz approaches every event or Family celebrations to suit the special guest and to make your event special, Unique, fun and memorable. With a charismatic approach, Book Oz with confidence who is the fun character, charming, performing top magic with your family friends or top end clients. Why not get a magical free quotation today just give OZ a call and he will have a chat to delivery exactly what you are after and at a great price too. 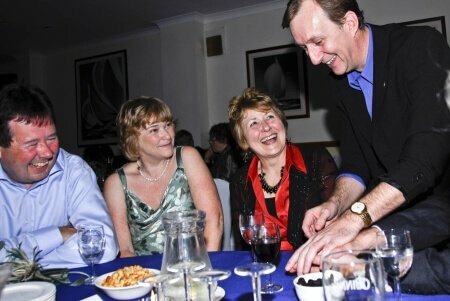 Oz performs at all the best events, as the Surrey Wedding magician to hire to Corporate events, Birthday Parties, Family Gatherings, BBQ, Christenings. Magic OZ Covers these areas and if required can cover anywhere in the UK. Surrey Magician, London, Kent, Middlesex, Sussex, Hampshire, Oxfordshire, Berkshire, Buckinghamshire, Herefordshire. The Unique Fun Magic Circle Close-up Magician, Magic OZ is the magician to hire who performs amazing magic right in front of your eyes for all your family and friends. The Charity Auctioneer across Southern England. Weddings, parties, Anniversaries, Corporate events. The sought-after magician Guaranteed fun for all.ed fun.